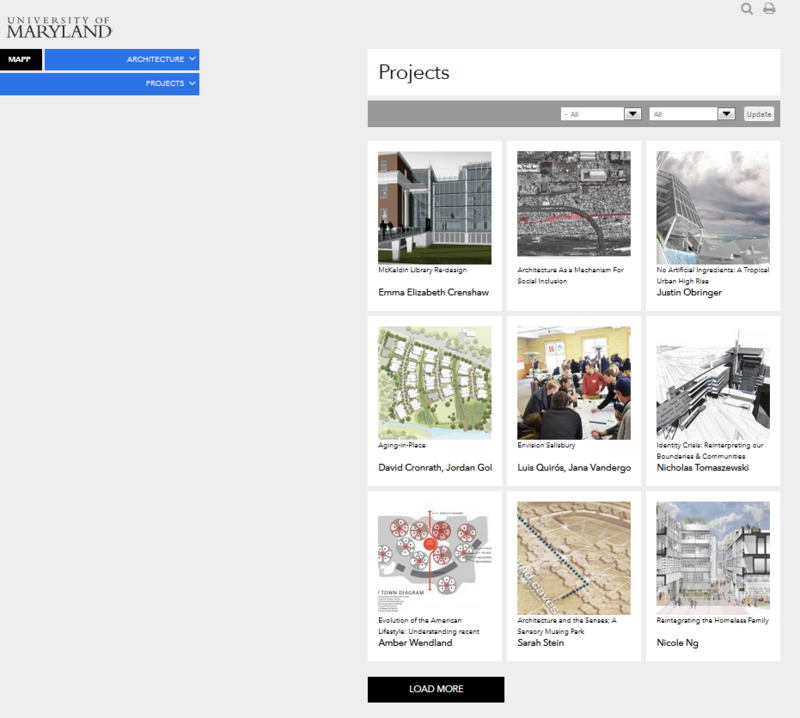 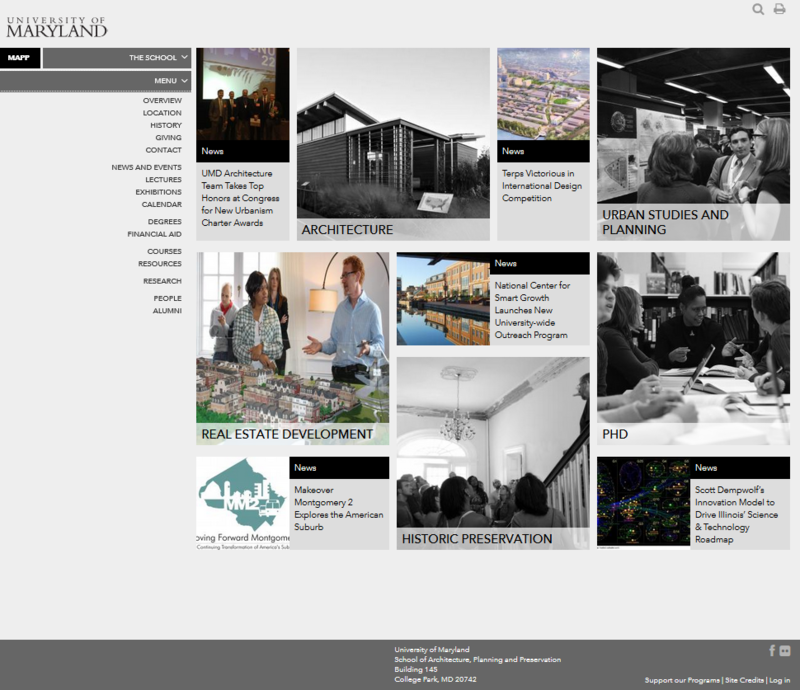 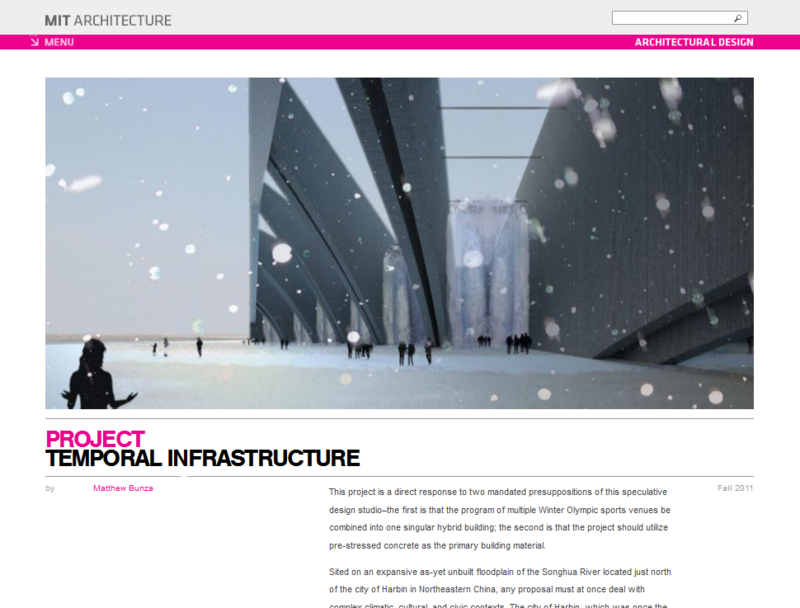 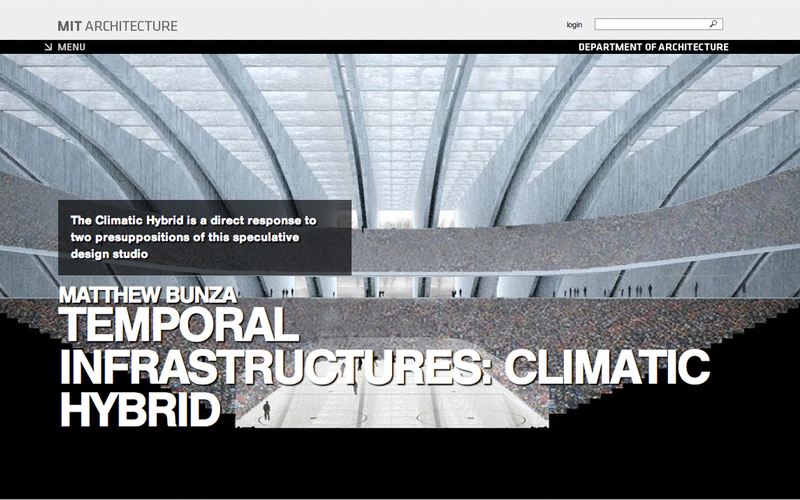 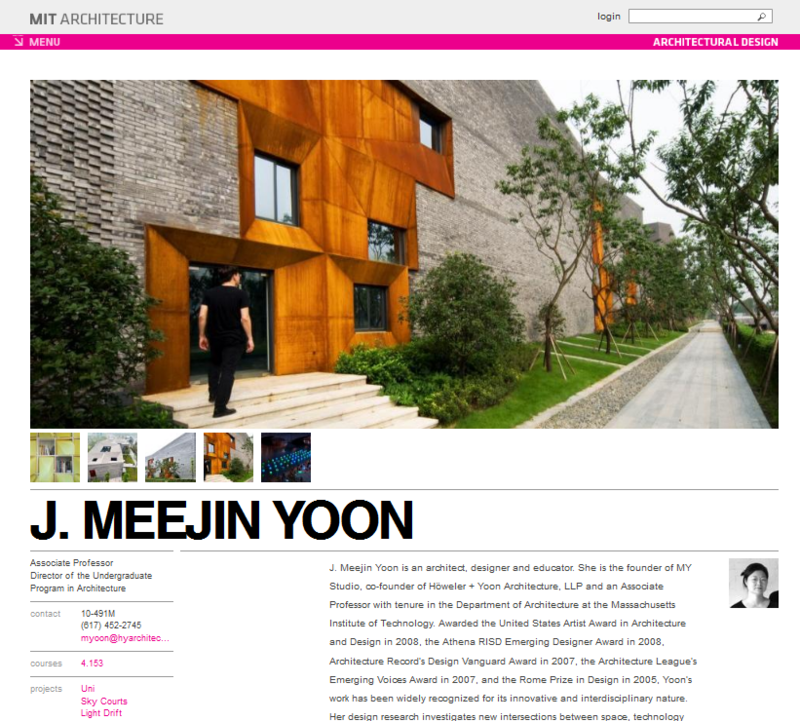 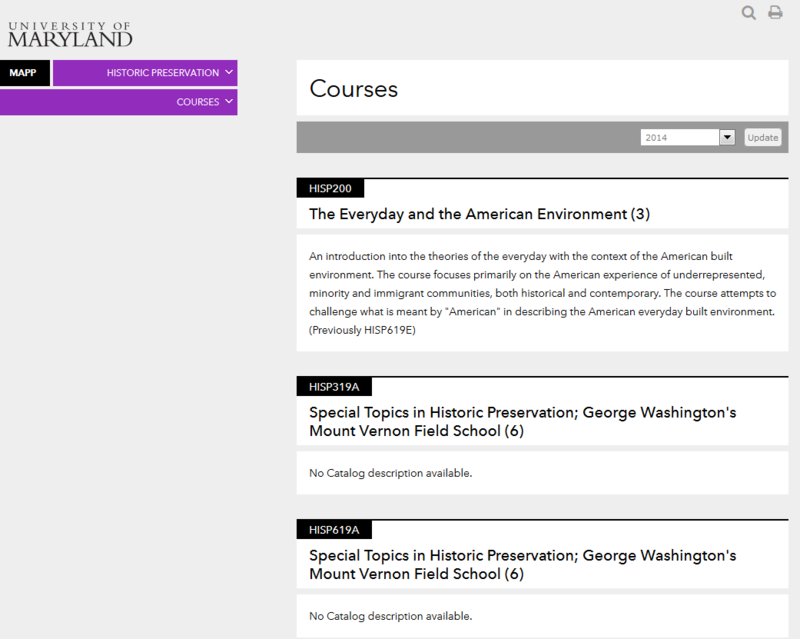 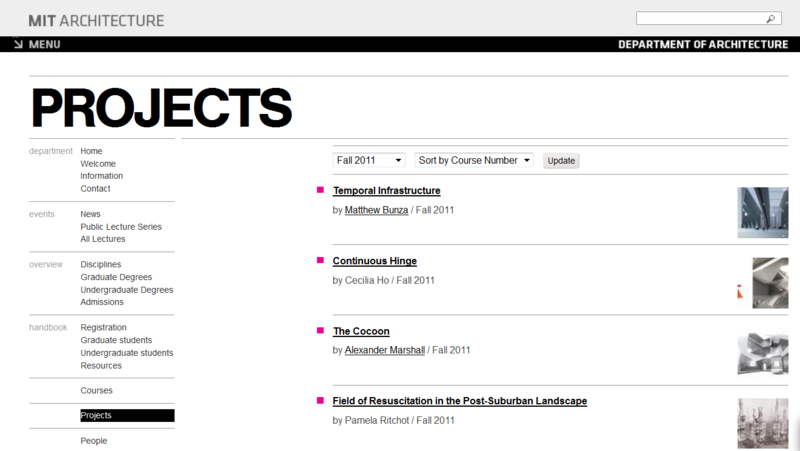 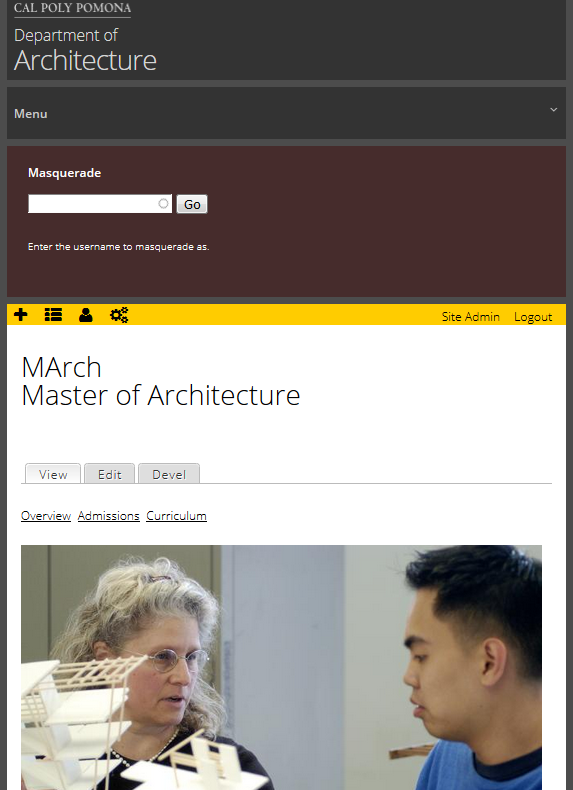 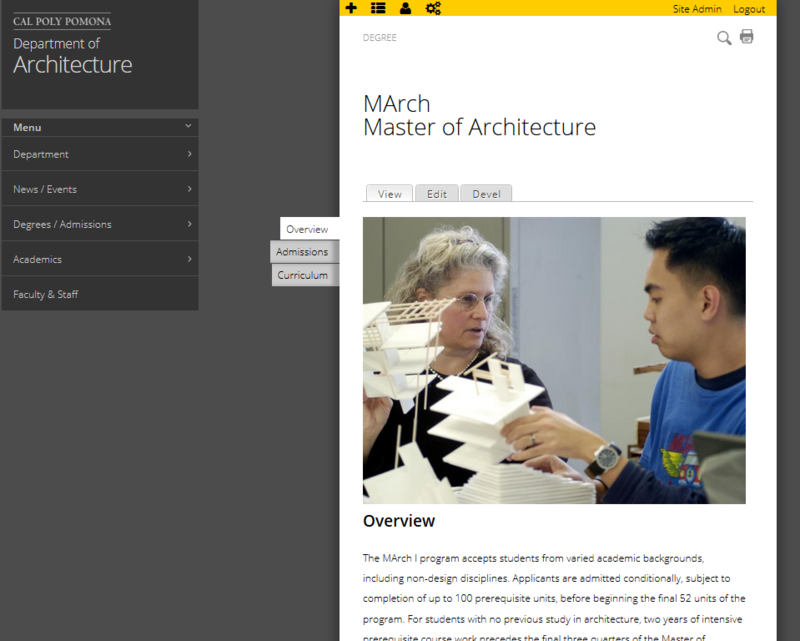 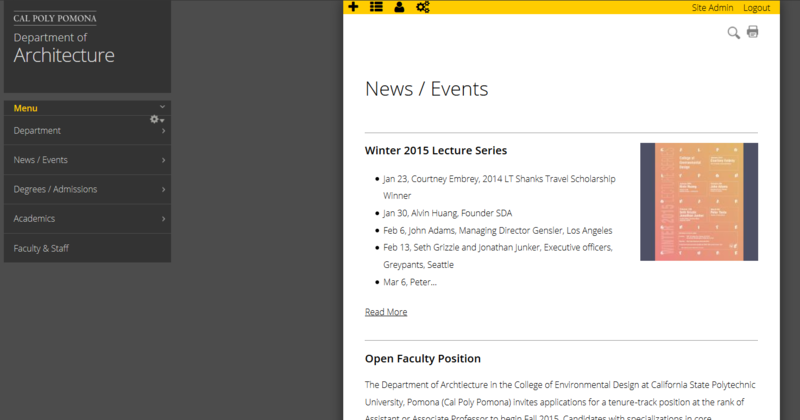 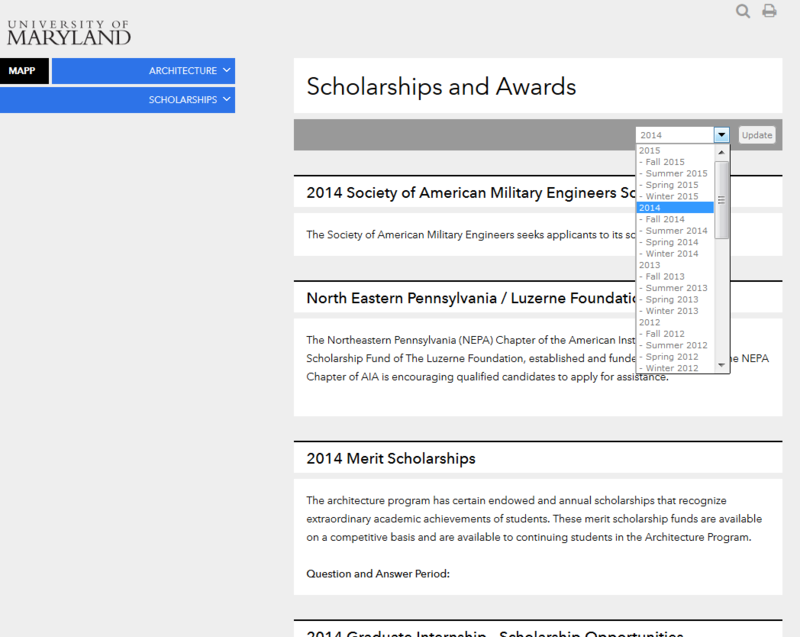 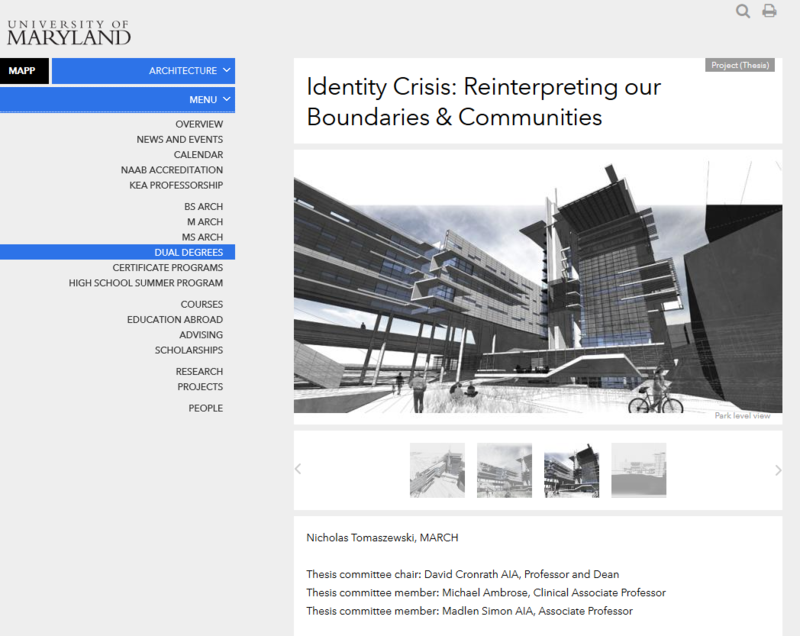 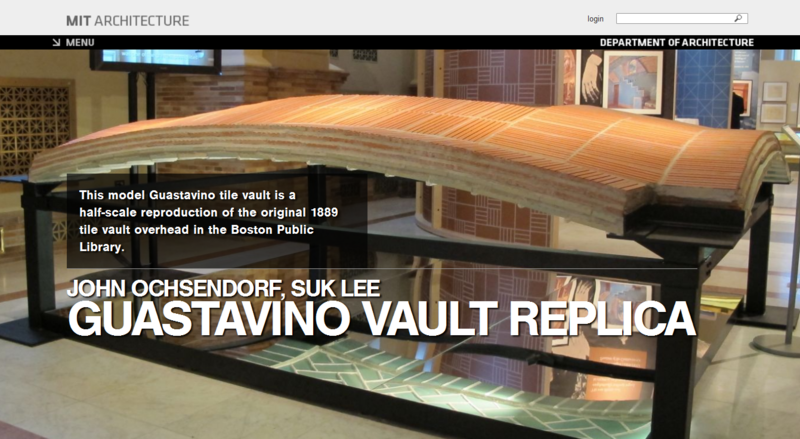 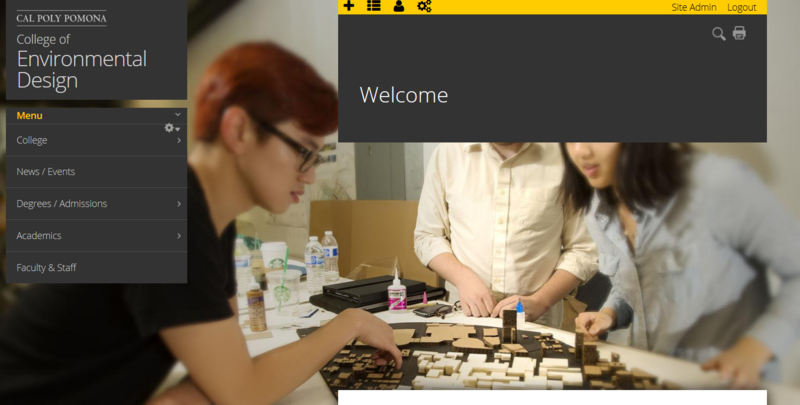 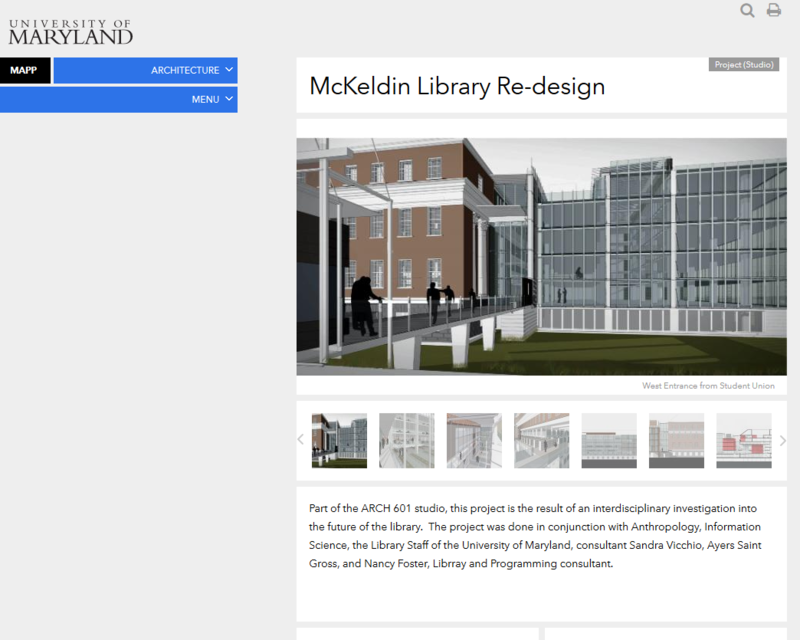 The School of Architecture and Planning (SAP) project has a very similar look to the other MIT sites we have done but utilizes a new responsive base theme with crisper fonts, better admin menus and a few new features. 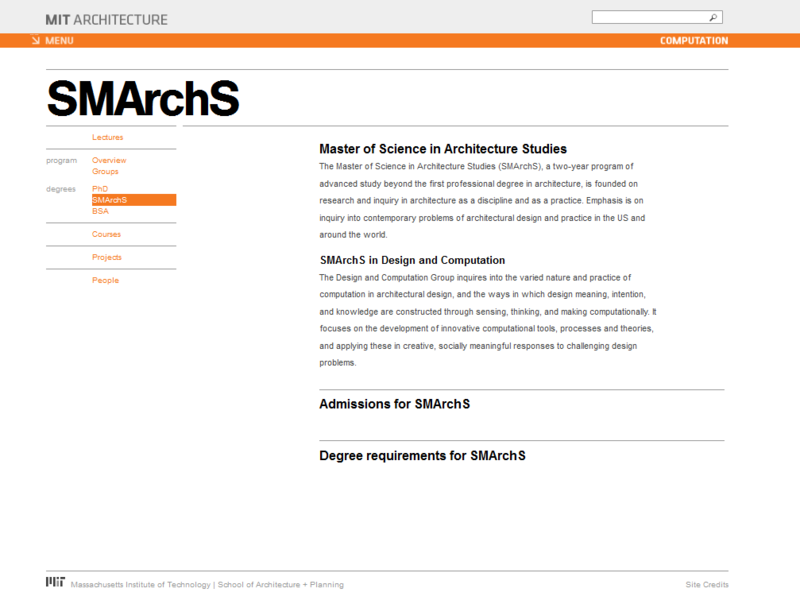 The plan is to eventually use this base theme for the previous MIT sites (Architecture, CAU and DUSP) and also to better organize them on to a single server under a common code-base (i.e. 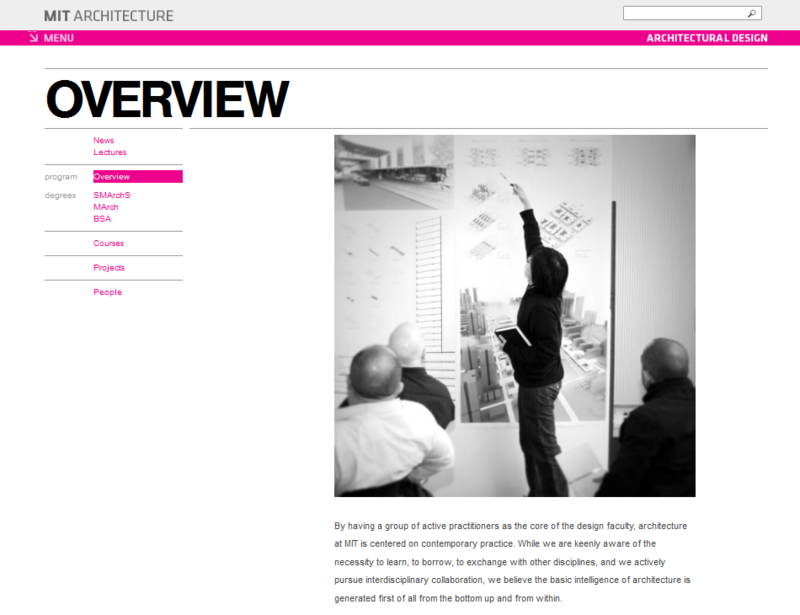 multisite). 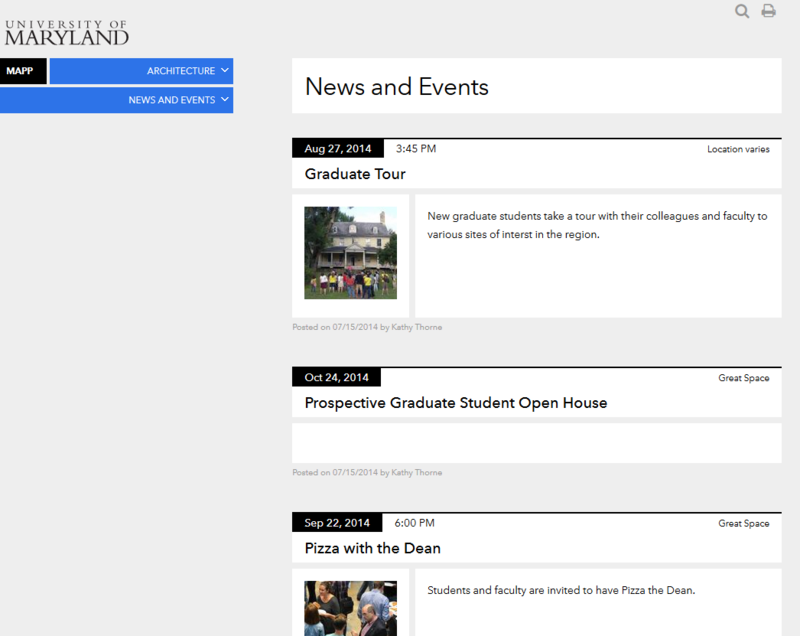 develop a custom module to integrate MIT's Event Calendar API into Drupal.